You can listen to our crap HERE. Our myspace page is HERE. Robyn Blair's myspace is HERE. You can buy our crap HERE and HERE. 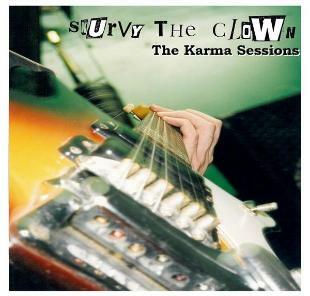 Fond remembrances from the Skurvy boys about the Courtney sessions are HERE. 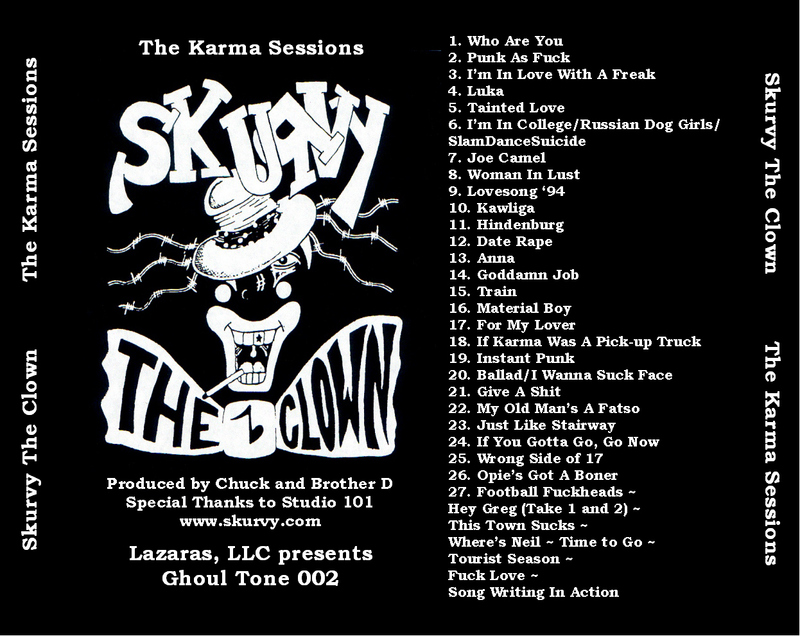 The Original Karma Sessions are FINALLY available on CD! 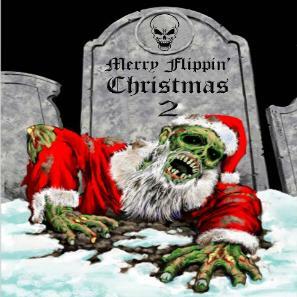 This is VERY LIMITED edition CD. Remixed and Remastered! And the only place you can get it is here. 9/28/2010 -- Skurvy the Clown is Artist of the Day!! !